A key factor in a port’s ability to sustain its competitiveness and create or maintain business opportunities is an innovative and functional infrastructure. To stay current with trends in the global marketplace and maximize efficiency, Port Everglades updates its Master/Vision Plan every two to three years. The Plan pinpoints realistic development projects that will enhance Port business into the future. 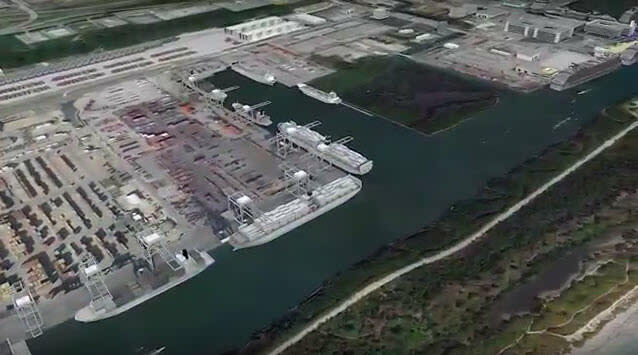 Port Everglades currently has several projects underway that supports our world-class cruise business and expand the ever-growing international cargo and petroleum businesses.